The choir of Russian Medical University was founded in 2009. The main task of project organizers is acquaintance of future doctors with vocal and choral music, development of ensemble singing skills, popularization of musical culture. All students willing to sing are accepted into the collective. The number of singers in different years varied from 8 to 20 people. At present, the third composition of medical, pediatric, medical and biological and other faculties students has already been formed. The basis of the collective’s repertoire is composed of popular pieces in special a capella arrangement for the ensemble composition. 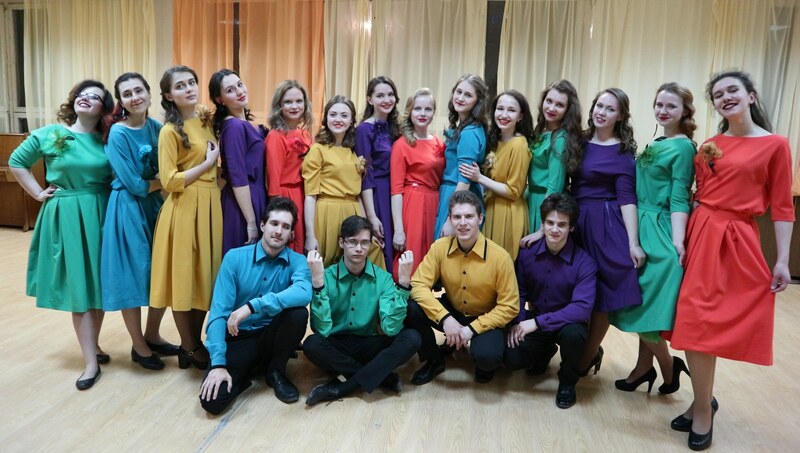 The choir is a laureate of Russian Festival of Student Creativity “Festos” (2012-2016) in the pop vocal nomination, laureate of the festival “Crystal Chapel”, participant of XII International Festival of Students and Academic Choirs “Freckle” (“Vesnushka”, 2017). It performed with various programs in halls of Russian Academy of Sciences, Center for Slavic Culture and Writing, International Trade Center, Crocus Las Vegas, and constantly takes part in university projects. The audience invariably warmly receives its sincere emotional performances, which necessarily include dance elements. Artistic director and conductor of the choir “Healing power of music” of Russian National Research Medical University. 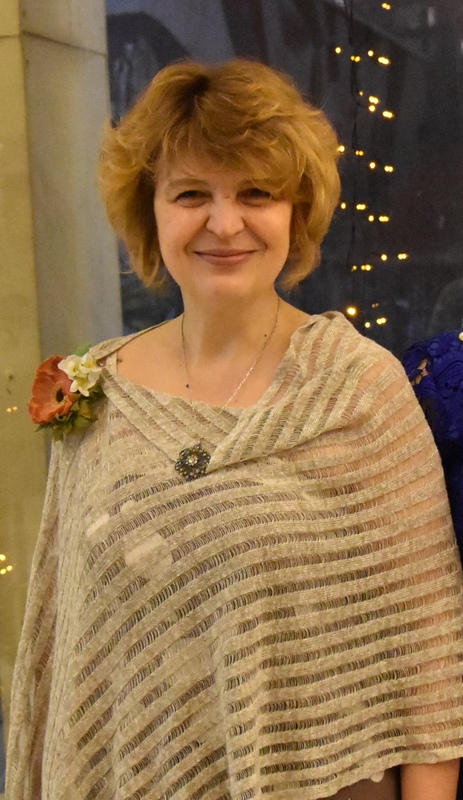 She has been engaged in the choral art for more than 35 years, for many years she was the soloist and coordinator of the national collective Academic Choir “Khoral” (Lyubertsy), laureate of Russian and international competitions and festivals conducted by Honored Worker of Culture Irina Kitayenko. As part of the vocal ensemble “Musical Express” conducted by Elena Gusakova she won in International Choir Competition Bad Ischl (Austria, 2009, 2011), the contest “International Pop Choir Festival Berlin 2014” (Best Performance), Open competition of instrumental and choral ensembles’ show programs of All-Russian Orchestral Assemblies “Cup of the Rector of Moscow State University of Culture and Arts” in the nomination “Show Program of Vocal Ensembles” (Grand Prix – 2014) and others. Together with Elena Gusakova she organized a choir studio “Healing power of music” in Pirogov Russian National Research Medical University.